A good demonstration of tightness of Estonia and U.S relations is the number of high level visits. 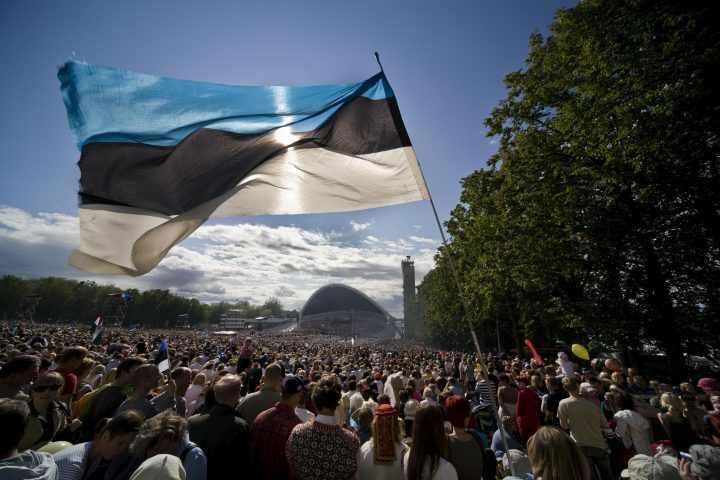 Since 2005 Estonian presidents and prime ministers have visited the United States 14 times. 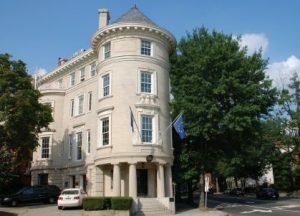 The most recent meeting of presidents took place in April 2018 when the U.S. President Donald Trump hosted the presidents of Estonia, Latvia and Lithuania at the White House. The declaration the White House issued on the occasion of the meeting stresses close ties between the Baltic countries and the U.S. and highlights security, economy and people- to-people contacts as the main areas of cooperation. Two sitting presidents of the United States have visited Estonia: President George W. Bush in 2006 and President Barack Obama in 2014. In his speech held in Tallinn President Obama emphasized the support of the United States to the principles of democracy and free market economy and assured the unity of NATO member countries. In 2017 Vice President Mike Pence also visited Estonia. Also worth mentioning are the visits of members of U.S. Congress to Estonia. For example in 2017 Mr Paul Ryan, Speaker of the House of Representatives visited Estonia, in December 2016 Senators John McCain, Lindsey Graham and Amy Klobuchar were in our country, in August 2015 visited senators John McCain, Sheldon Whitehouse and John Barrasso etc. The range of agreements signed between Estonia and the United States is very broad, comprising agreements in many areas. Cooperation continues on the basis of signed agreements, work continues as well to keep the legal framework up to date. 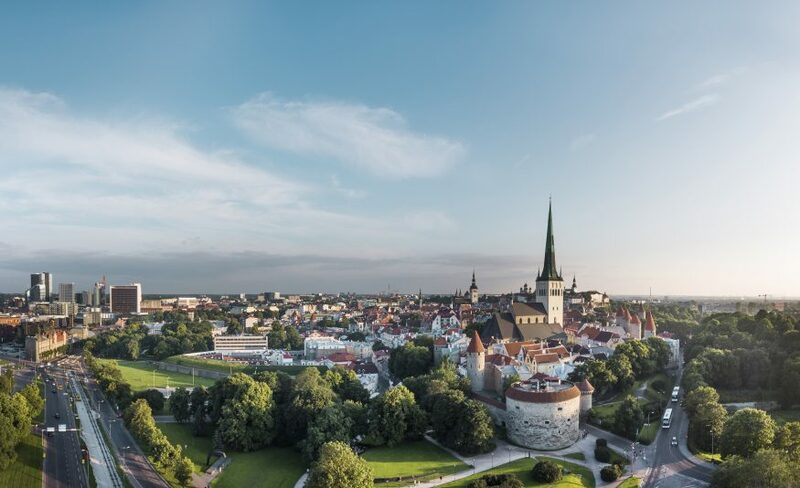 In November of 2008, the USA’s Visa Waiver Programme expanded to include Estonia, which allows Estonian citizens to travel to the USA with few formalities like other nations chosen by the USA. In April of 2014 an agreement of Foreign Account Tax Compliance Act FACTA was applied (came into force 09.07.2014).